Everyone loves a fake spider, but the real thing… we’ll pass! Avoid Halloween stress with these perfect Halloween tips! While you might want to turn your home into a creepy crypt and invest in frightening fake cobwebs and spooky looking spiders, no one wants to see the real thing! 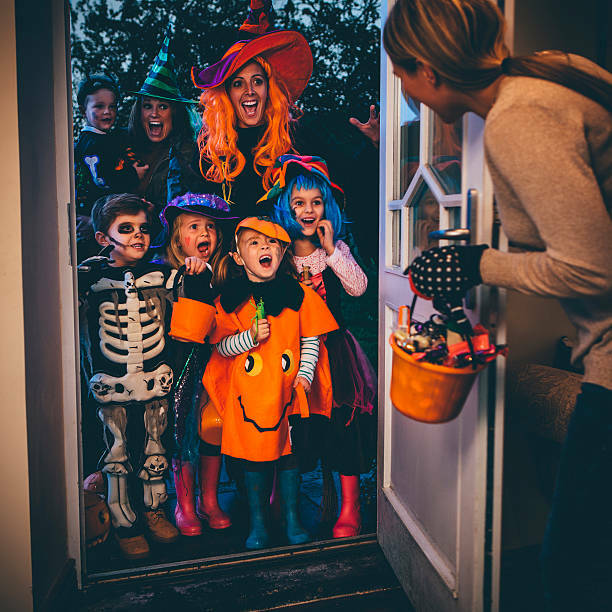 Keep your home clean with these perfect Halloween tips! Planning a ghoulish gathering of witches, werewolves, monsters, and vampires, then we’ve put together a few of the perfect tips to prepare your festive house… and for cleaning up the aftermath. Pre-party prep by whipping around your house with a microfiber duster or book a cleaning now. -What’s the attraction? As well as being ideal for all surfaces, the electrostatic charge attracts and holds 40% more dust than a traditional cotton dust cloth. Having a pumpkin panic? Before you start carving your creation, lay down newspapers under the pumpkin for easy cleanup. – Pumpkin tooka tumble? Blot the area with white vinegar, sprinkle with baking soda, let dry for several hours, and then vacuum. 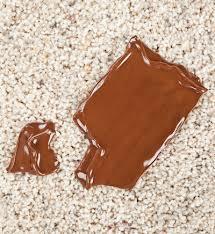 •Sticky sweets stuck in the carpet? From dealing with sugar highs to sticky sweets stuck in the carpet, Halloween can haunt us for weeks to come. 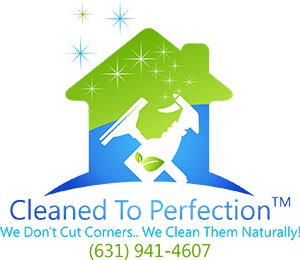 From candy stains on the sofa to a deep house cleaning, you can depend on Cleaned to Perfection. Keep the porch lights on, enjoy the festivities, and know that we’re ready to answer your call. We wish everyone a Happy Halloween and a safe night out. Enjoy! Group of children and their parents playing trick or treat on Halloween.